Yesterday, I went to Surfrider Foundation’s 6th Annual Celebrity Expression session. 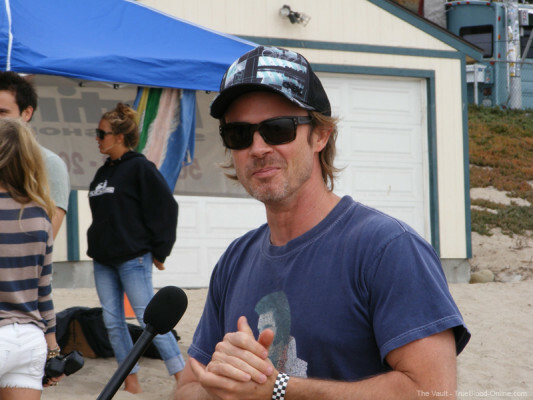 Participating in the event, was True Blood’s Sam Trammell, who, just like last year (which I also attended and wrote about), was one of the celebrities surfing in the hour long surf for charity. I will be posting a complete article about this event and Sam including lots of photos and more video soon, but below is my interview with Sam before he took off into the surf. In the video interview, Sam talks about why the Surfrider Foundation is helping to get the word out about how much we need to clean up our oceans, the new arrivals at the Trammell household, being Tommy in Season 4 and the show’s finale. I even dared to ask him about Season 5! Thanks Sam for putting up with me following you all over yesterday; it was a treat! Thanks to Shadaliza for preparing the video. What a lovely interview with a lovely man. Glad to hear the twin and Missy are doing great, it must be so busy in the Trammell household now. This was great, Lynn. Hello right back to Sam. I loved hearing about the twins, and how well everything is going. “Women are champions.” I’ll drink to that. Hugs to both Sam and Missy. Kudos to Sam for his Surfrider efforts. And you were right, Lynn … nothing was given away about the finale. 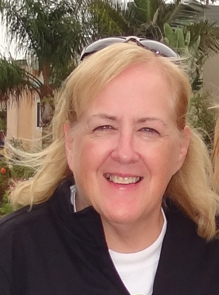 Great interview and good questions Lynn! So happy for Sam, Missy and the 2 little guys.